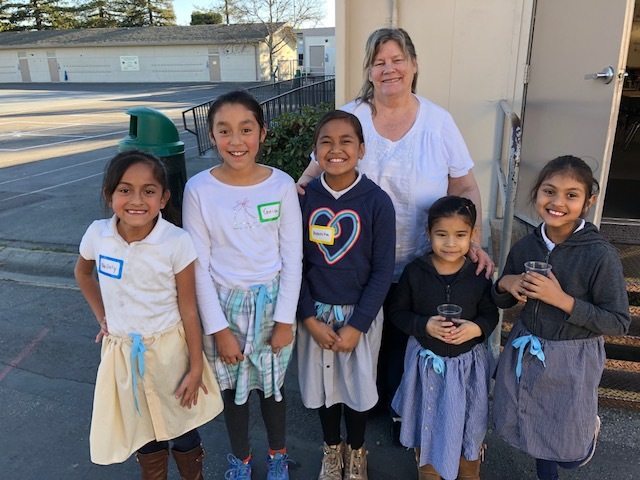 Every day, hundreds of volunteers make a lifelong difference for kids and families in Redwood City and North Fair Oaks. The majority of the children of the Redwood City School District are on the free-and-reduced lunch program, living below the poverty level. Affordable housing is scarce, and many families must combine with families in single-family dwellings to keep rental costs down. Such crowded living conditions make for difficult learning environments for young children. 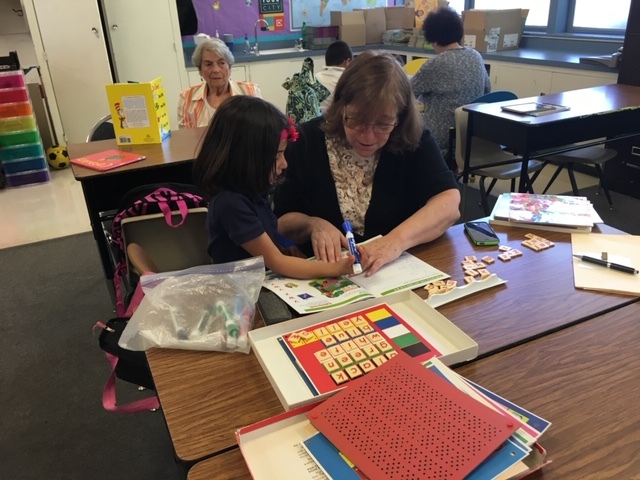 We desire to support these students by reading weekly with them, helping them in other topics they struggle with, and joining their families in activities and with a variety of services to give them the best opportunity to grow and thrive.